Does the A/C smell bad or blowing hot air again? 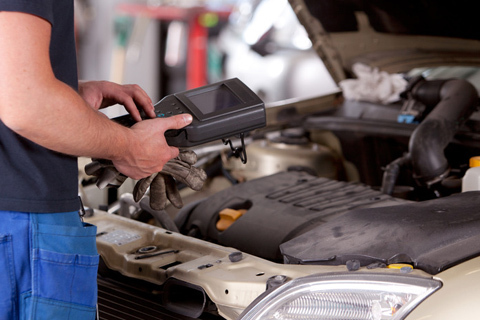 Don't worry - our mechanics can bring the Siberian winter to your car in the sizzling heat of the Dubai summer. 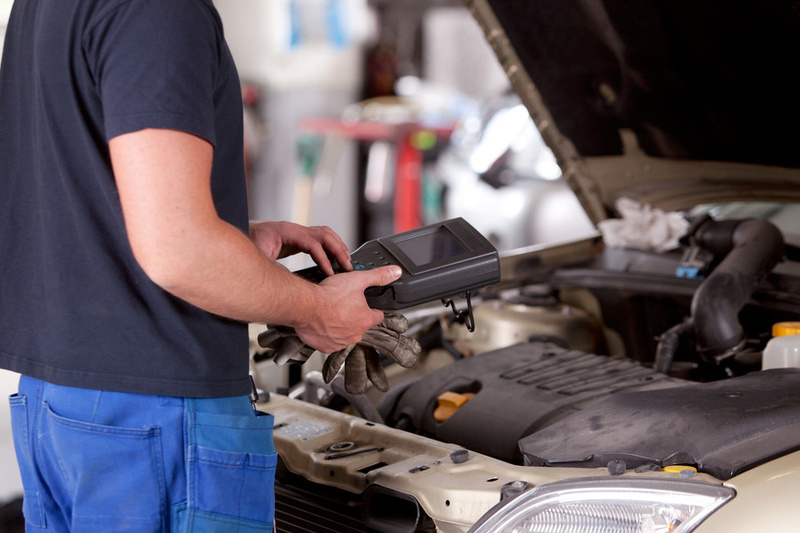 We don't just cover the basics, such as topping up your AC gas, or finding the source of that pesky AC gas leak, but we do advanced stuff, such as re-programming your climate control computer. In this region air conditioning is a safety concern, don't settle for less, and let us give you the assurance you need. We will check/inspect your air conditioning system, look at the climate control electronics, make sure the compressor has the right amount of oil, check secondary and related systems, including fans, belts, radiators. We will also ensure your comfort and health by using a range of products to flush out bacteria from AC ducts (frequent cause of bad smell when switching between air sources). Checking the vent actuators and replacing cabin filters is also important. Last but not least, we will take temperature measurements, so we will know if your AC is performing up to standard! We offer a full range of air conditioning servicing, repairs and climate control services to customers in Dubai. 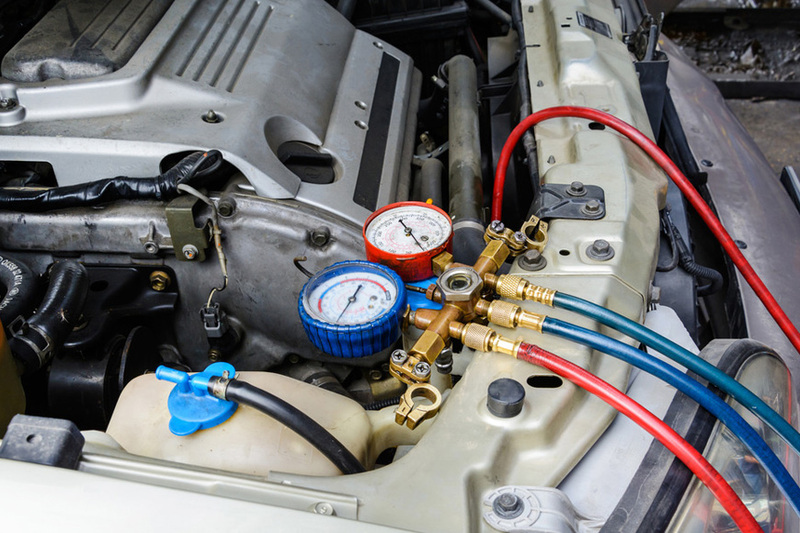 We can help you with everything from an AC filter change, compressor inspection, oil change, or replacement, to a complete overhaul of the air conditioning system.